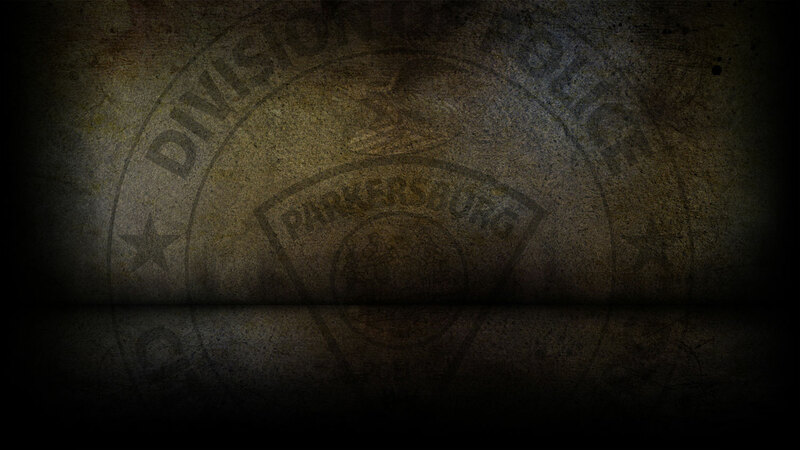 On 7-4-2018 the Parkersburg Police Department responded to 132 calls for service. Debbie Haislep, 40 of Parkersburg was arrested on 7/4/18 for Forgery. Jared Adkins, 26 of Vienna, WV was arrested on 7/4/18 for Possession with Intent and Fleeing showing Reckless Disregard. Joshua Heiney, 36 of Davisville, WV was arrested on 7/4/18 for Possession with Intent; Obstructing and Fleeing from Officer. Holly Goodson, 35 of Parkersburg was arrested on 7/5/18 on a capias for Failure to Appear. Alante Robinson, 28 of Parkersburg was arrested on 7/5/18 for Breaking and Entering. On 7/4/18, officers responded to PPD Headquarters in reference to a petit larceny. On 7/4/18, officers responded to Niagara Street in reference to stolen bicycles. On 7/4/18, officers responded to Covert Street in reference to a burglary that already occurred. On 7/4/18, officers responded to BP on Emerson Avenue and cited Matthew Parker for shoplifting. On 7/4/18 officers investigated two motor vehicle accidents.